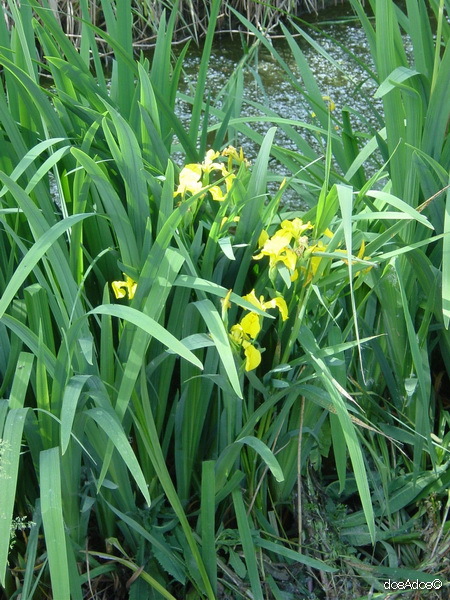 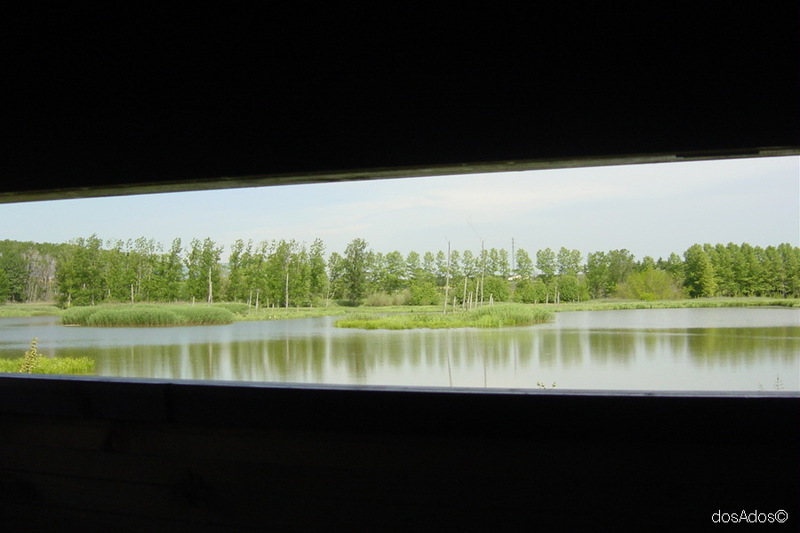 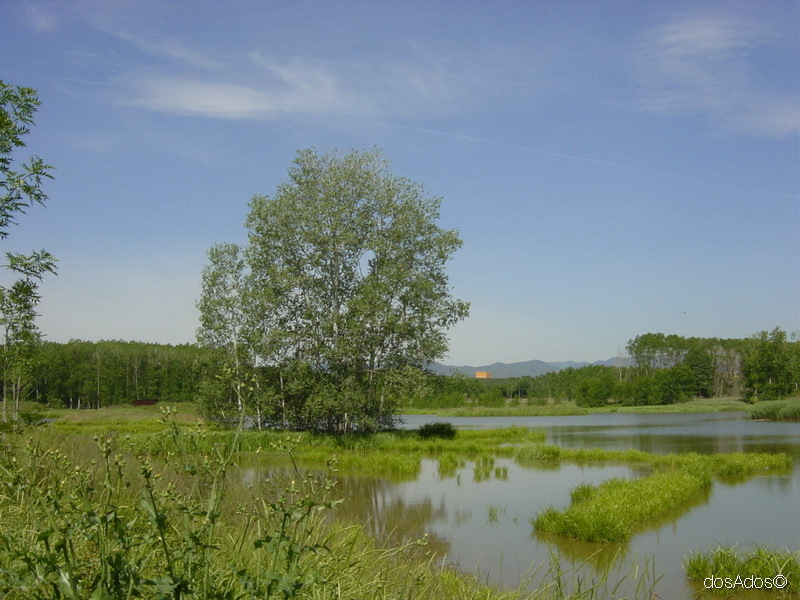 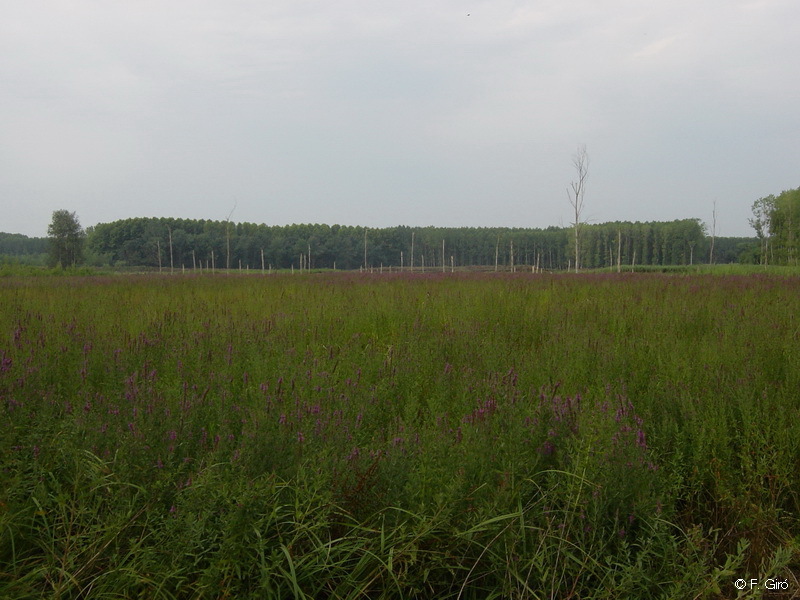 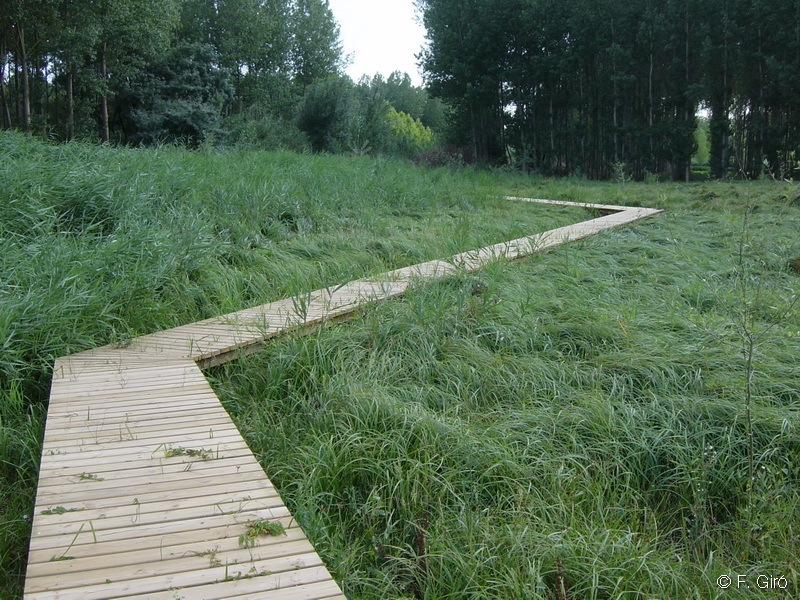 The recovery of the old Sils lagoon is currently one of the greatest potential wetlands restorations in Catalonia, Spain. 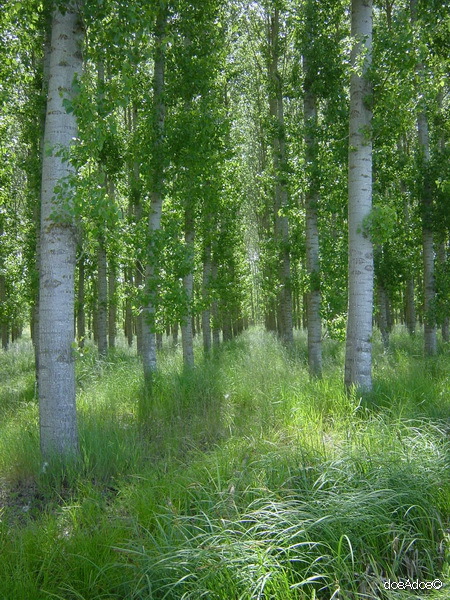 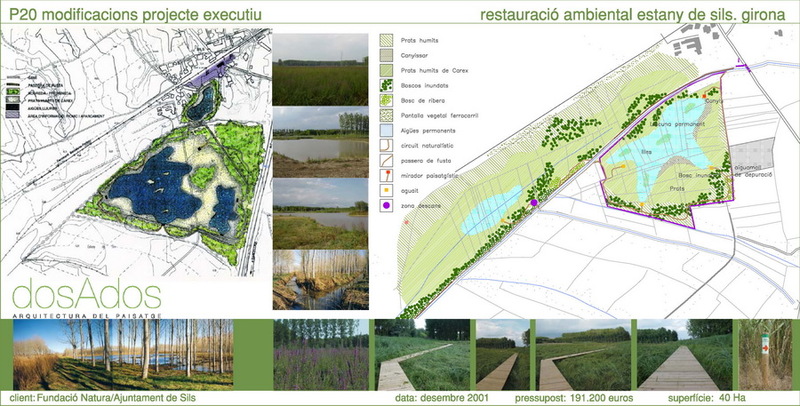 The main objectives of the project, leaded by the ONG Fundació Natura, are the conservation of existing natural values, the elimination of exotic species and improving of the water quality. 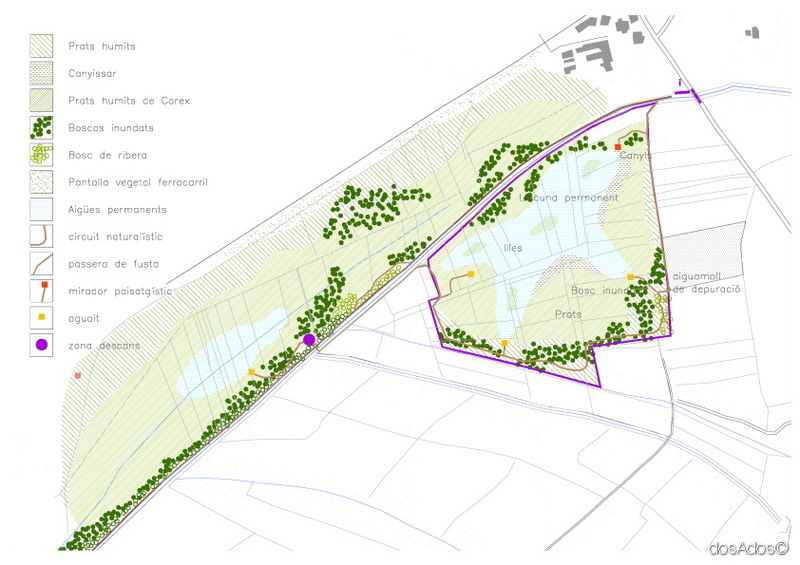 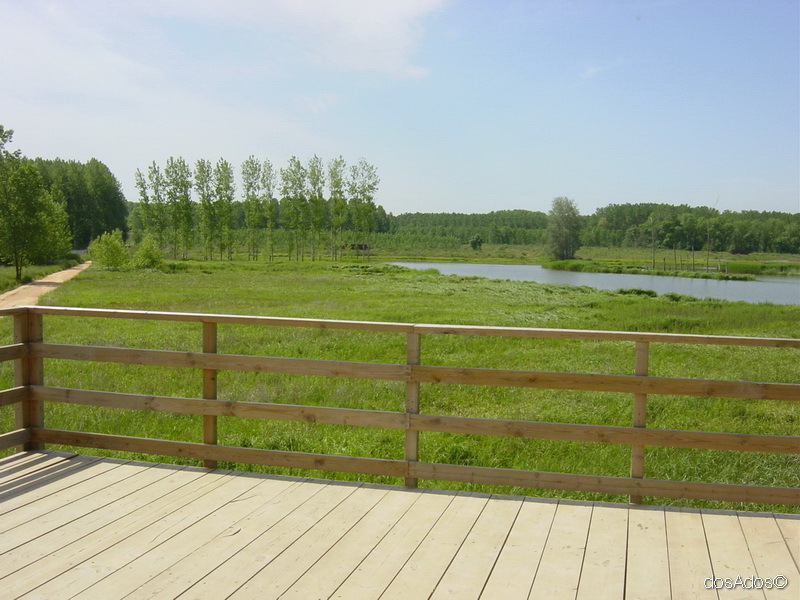 The project also proposes the restoration of the natural heritage by increasing the area of forests and the creation of a permanent lagoon. 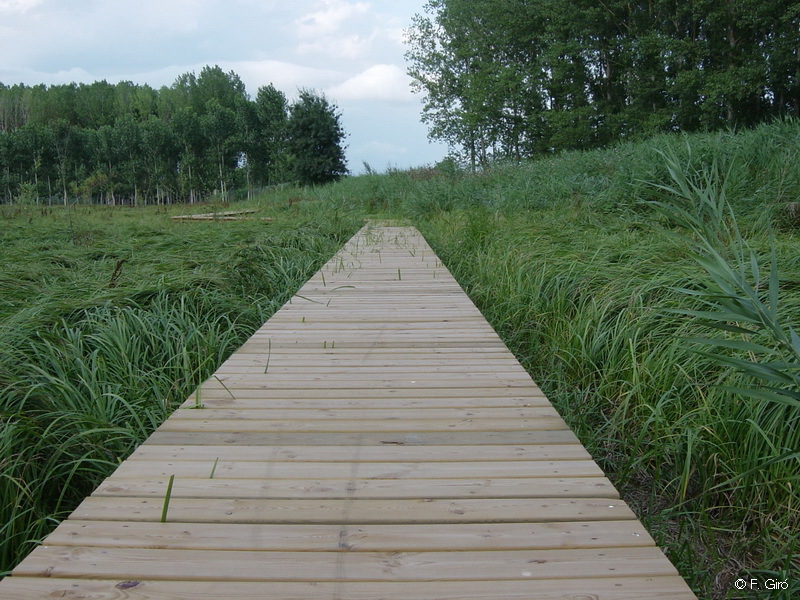 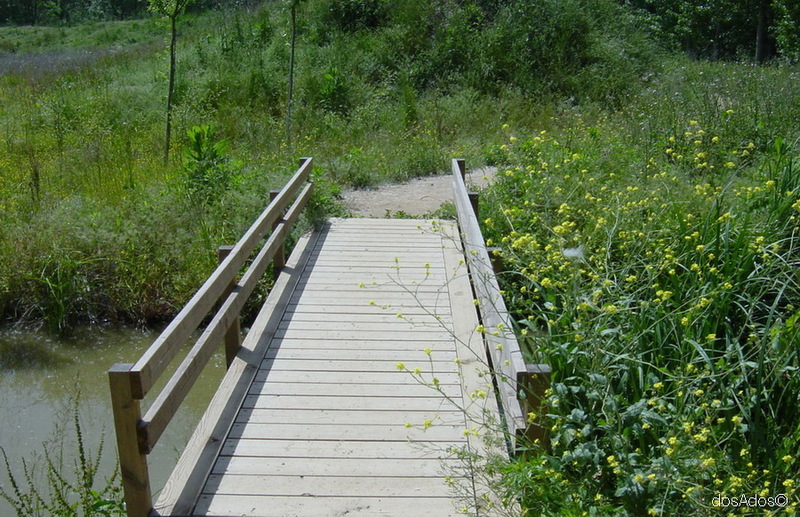 Finally, it encourages the promotion of ecotourism through the design of a nature trail to provide an enjoyable experience to the visitors.